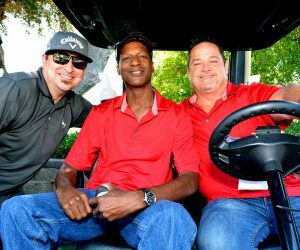 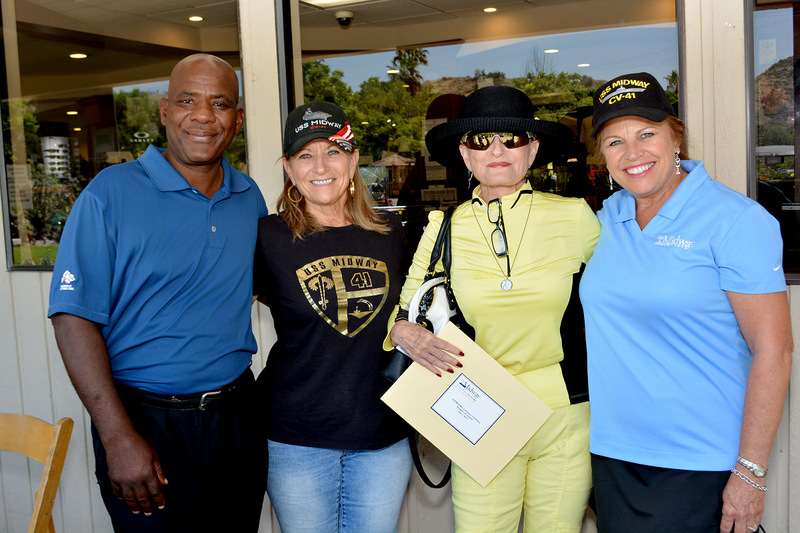 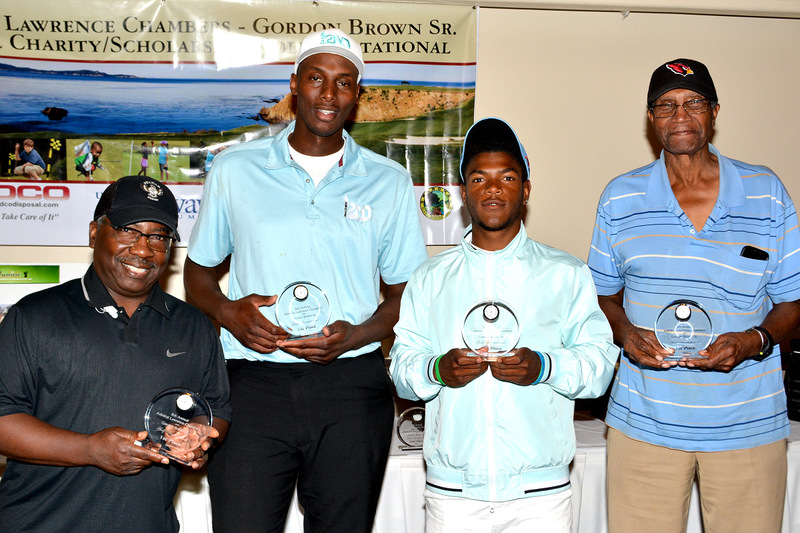 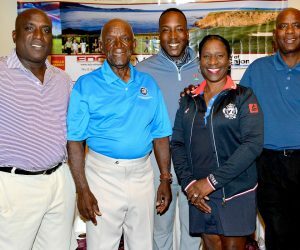 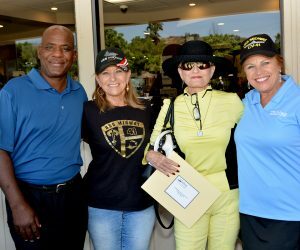 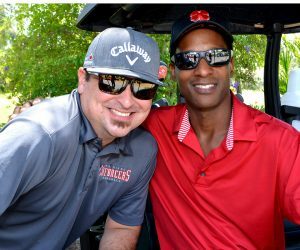 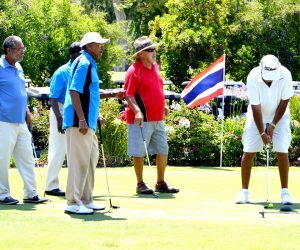 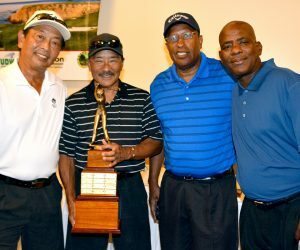 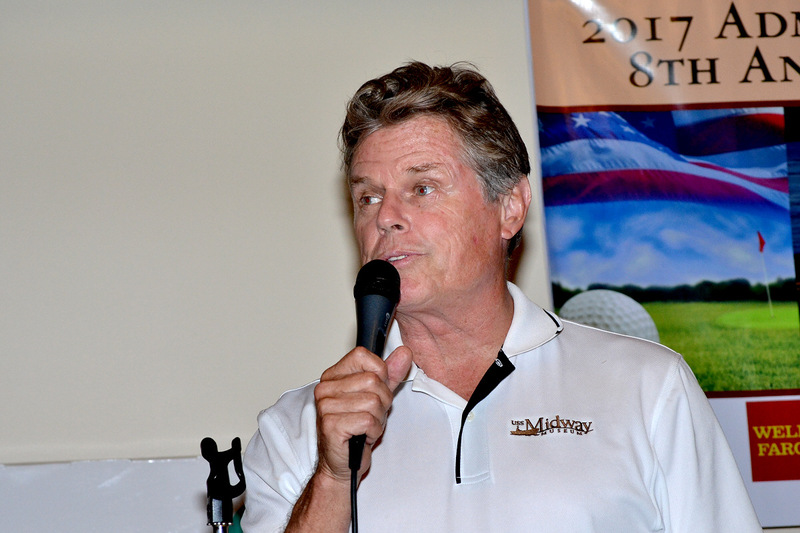 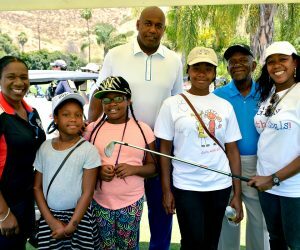 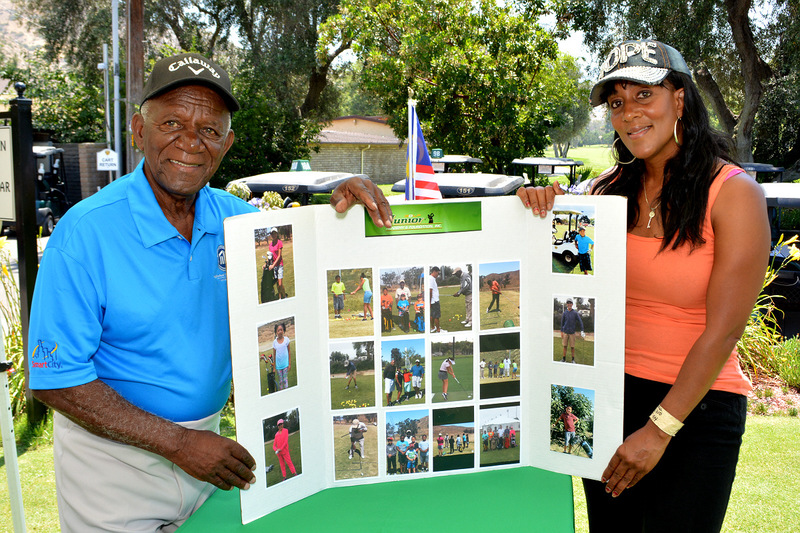 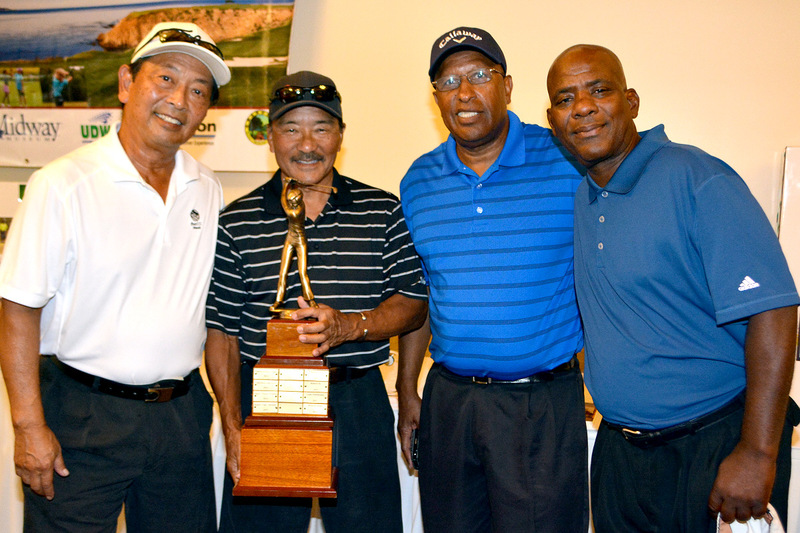 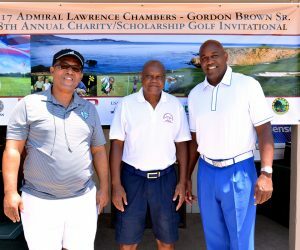 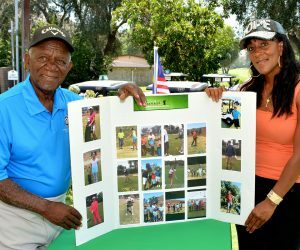 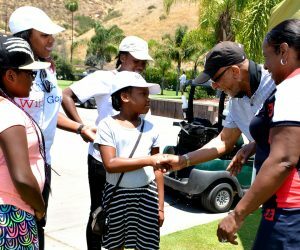 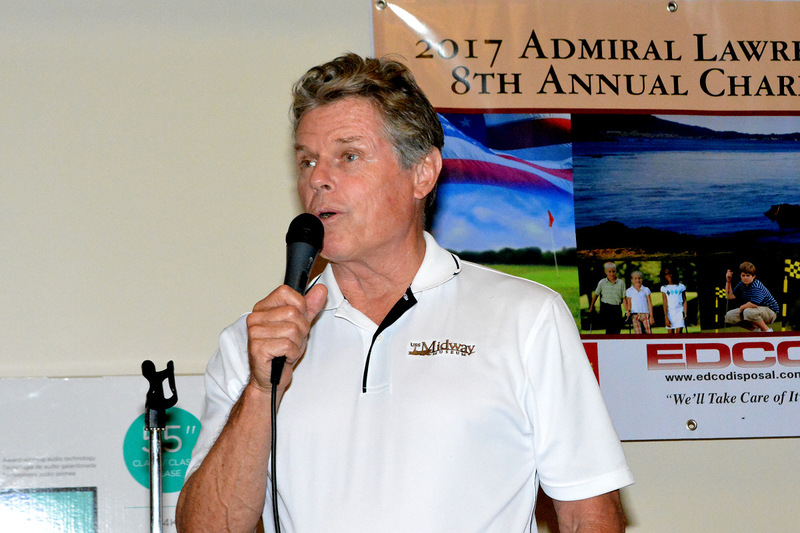 On Friday, June 30th, golf enthusiasts gathered at the Sycuan Golf Resort for the Admiral Lawrence Chambers and Gordon Brown Sr. 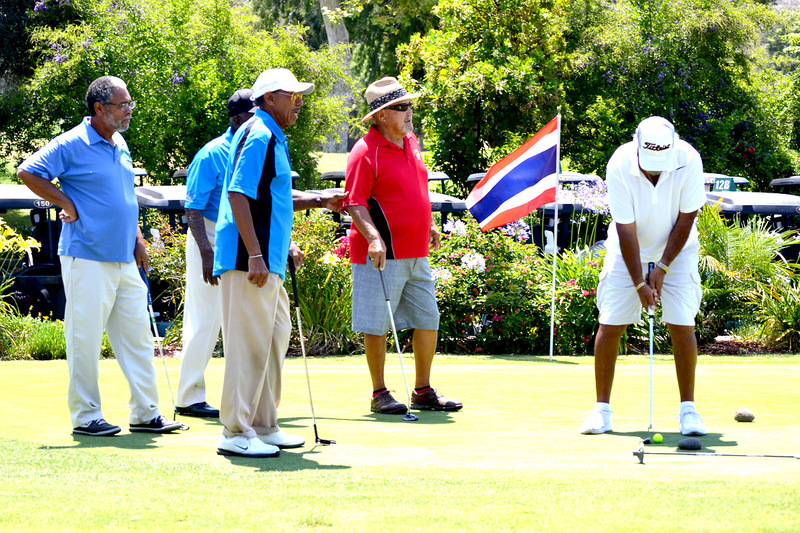 Golf Invitational. 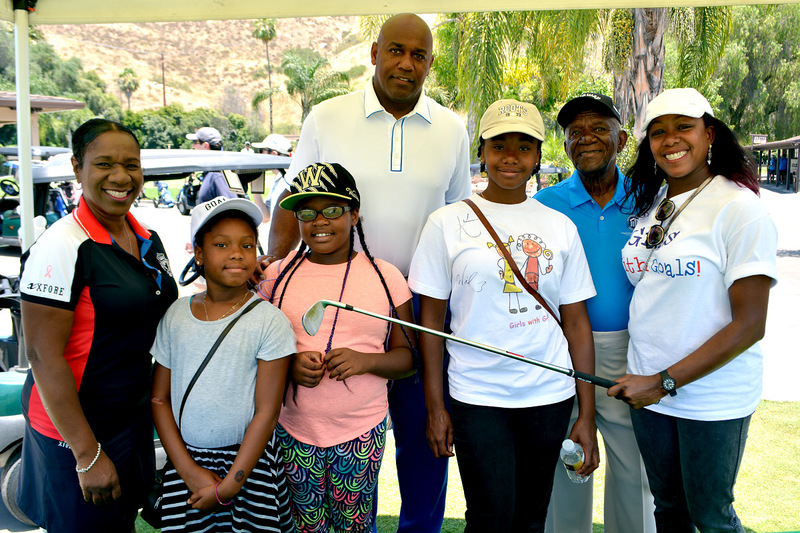 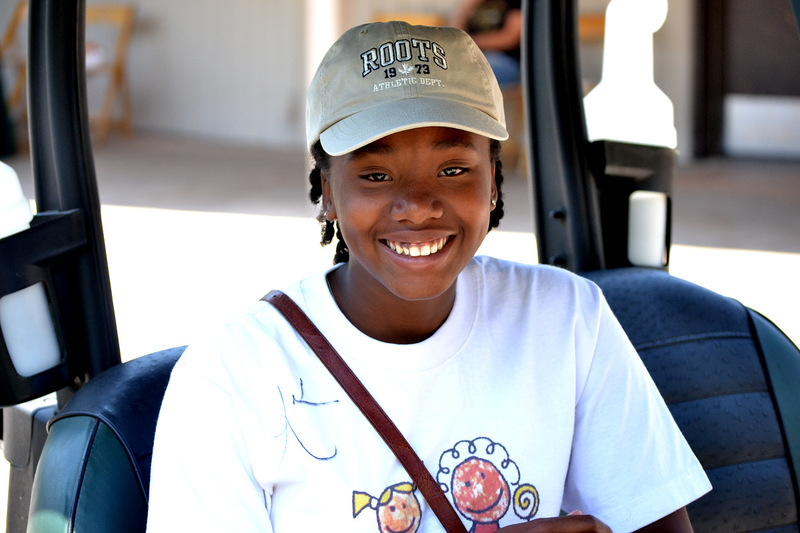 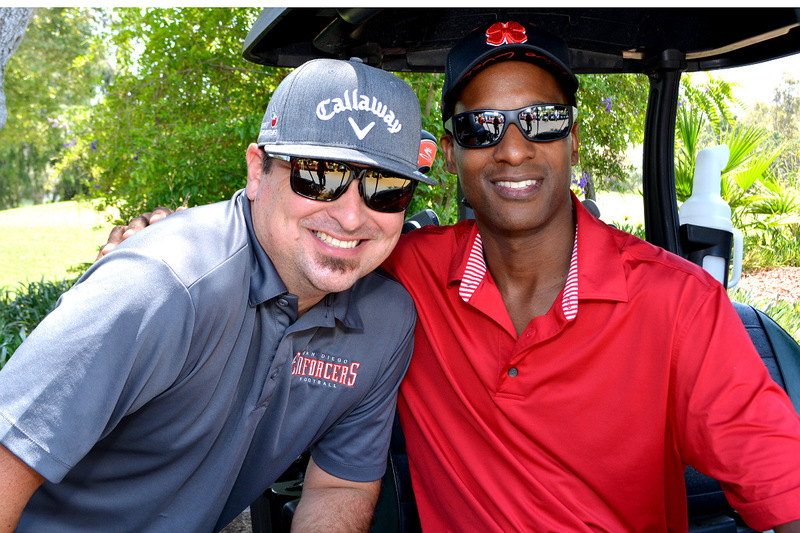 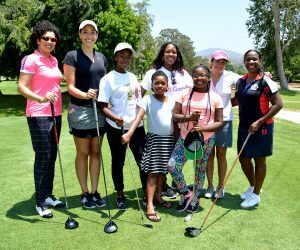 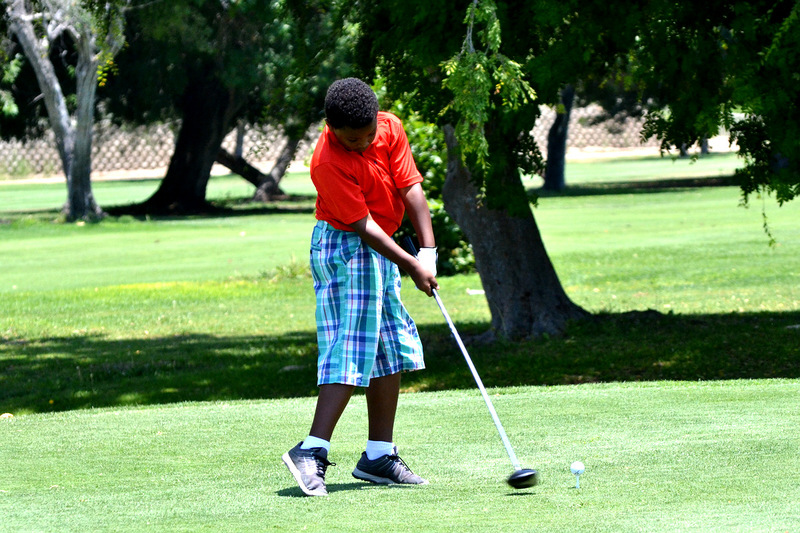 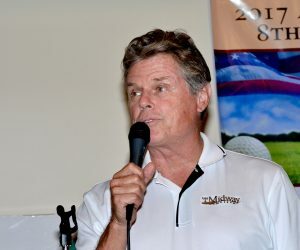 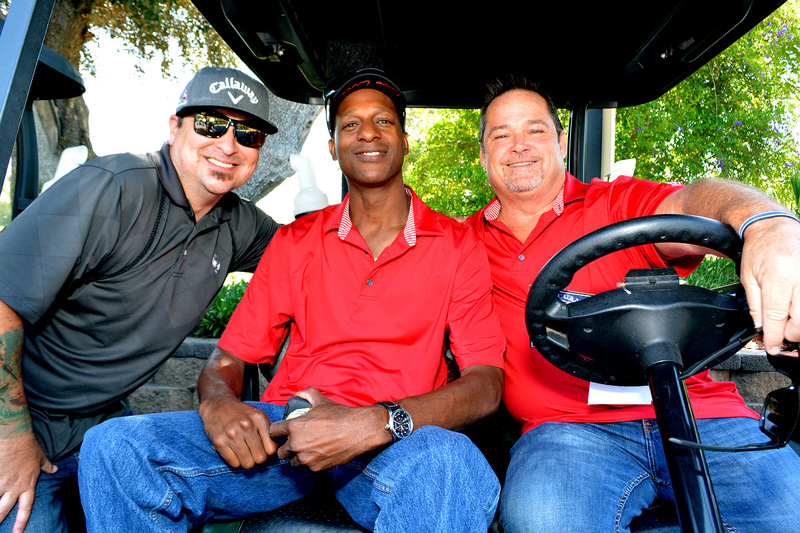 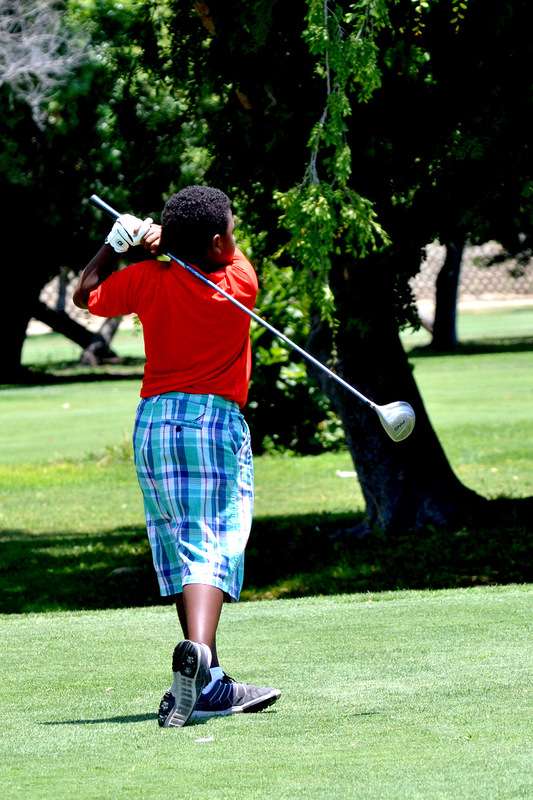 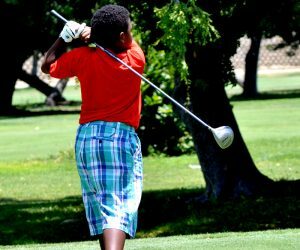 In its eighth year, the golf tournament benefits the San Diego Junior Golf Academy and Foundation, founded by Mr. Gordon Brown, Sr. and his son Horace in 1996. 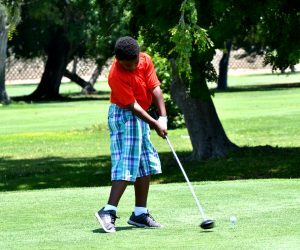 The academy is a 501(c)3 non-profit organization dedicated to helping all children through golf and teaching life skills. 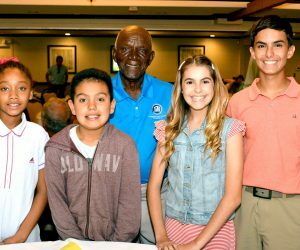 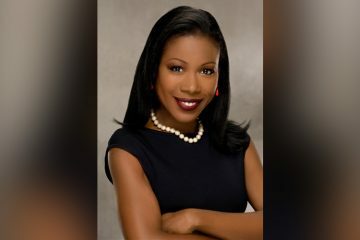 Since its inception, the foundation has reached out to over 2,500 children and 11 elementary schools granting $35,000.00 in scholarships to students pursuing higher education. 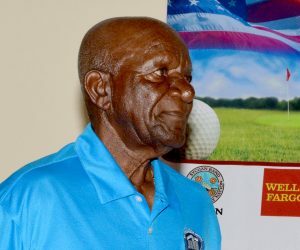 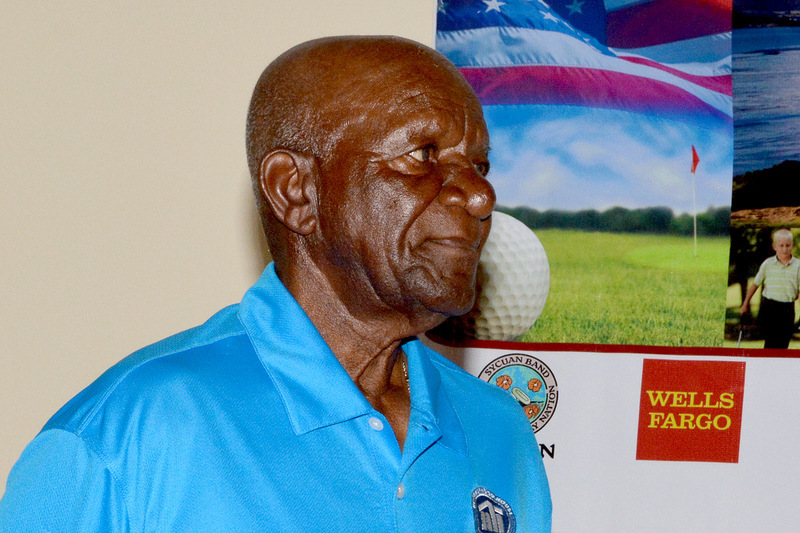 A native of Charleston, S.C., born in 1936, Brown is a pioneer in the game of golf, having played for the U.S. Army Special Services golf team and holds the distinction of being the first African American to win the prestigious Camp Leroy Johnson All-Infantry Golf Tournament in 1962. 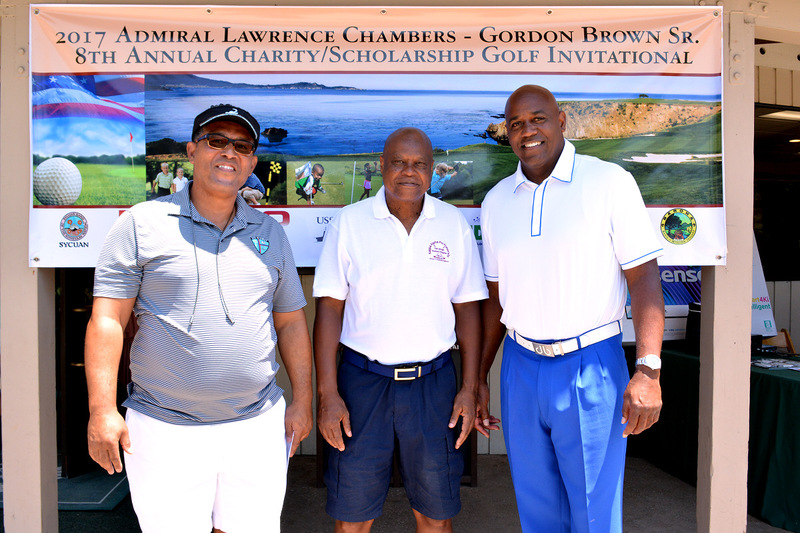 After serving his country Brown moved his family to San Diego, California. 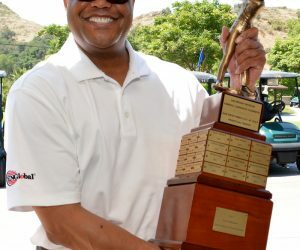 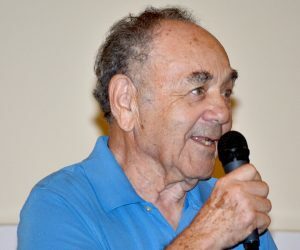 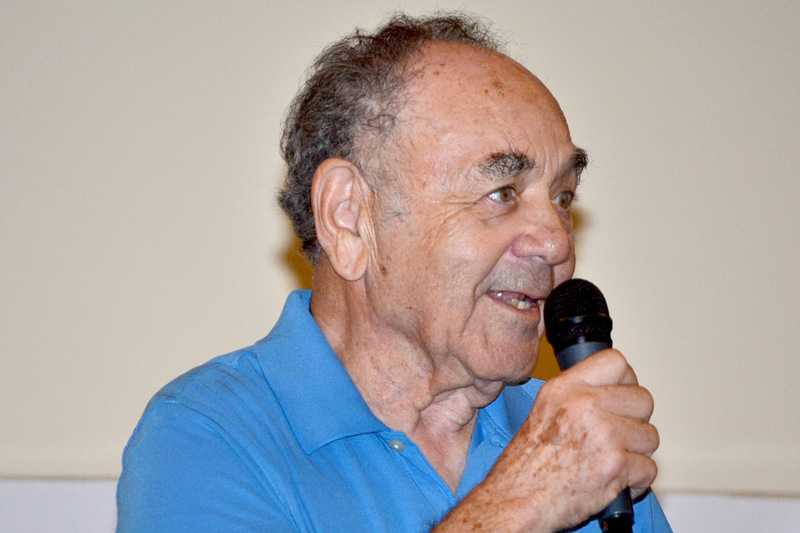 Golfing by day and working night as a maintenance foreman at Solar International, Brown became the only person in San Diego history to win the Industrial Recreational Council golf-championships three years in a row (1966-1968). 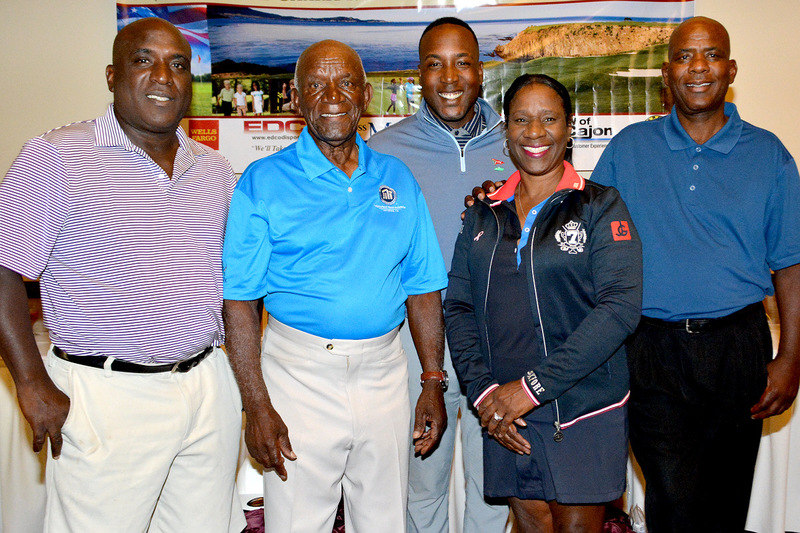 Brown then passed on his legacy to his five children where three out of the five became golf professionals and standouts in the community. 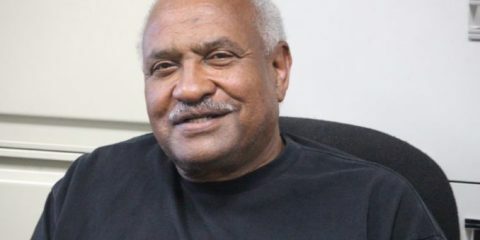 Lawrence (Larry) Cleveland Chambers, born June 10,1929 was a naval aviator and holds the distinction of being the first African American to command a U.S. Navy aircraft carrier and the first African American graduate of the naval Academy to reach flag rank.Chambers commanded the USS Midway during Operation Frequent Wind – the evacuation of U.S. and South Vietnamese personnel at the end of the Vietnamese conflict. 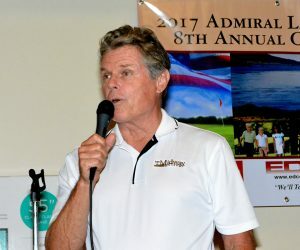 Chambers gave the controversial order to push overboard millions of dollars worth UH-1 Huey helicopters so South Vietnamese Air Force Major Buang-Ly could land on the aircraft in a Cessna O-1 Bird Dog with his wife and five children, thereby saving their lives. 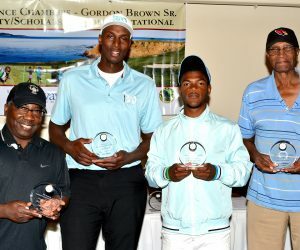 With two notable men at the helm of the tournament, it proved to be a successful one. 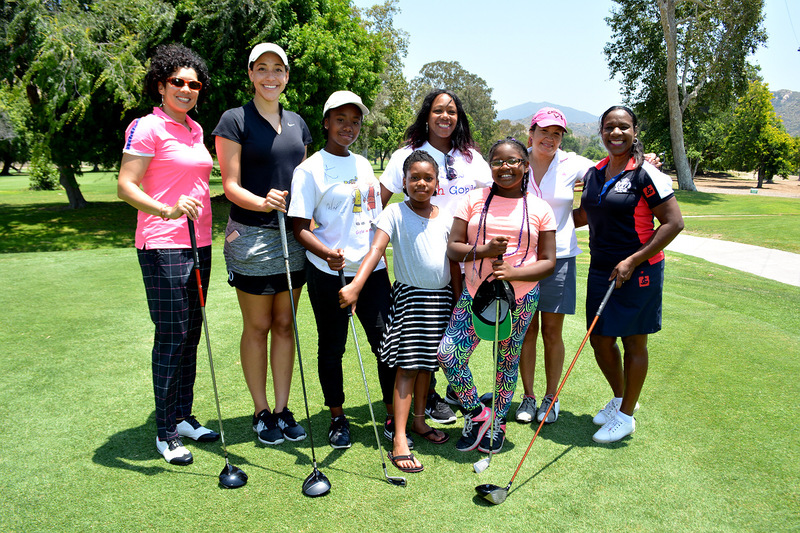 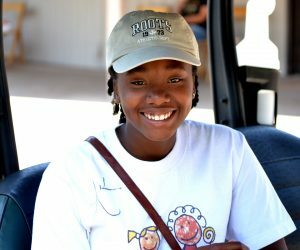 “In 2017, the foundation joined forces with Ouchi Residential & Development Center and Salt Creek Golf Course to house our present home and field training located in Chula Vista and Southeast San Diego where our programs are much needed! 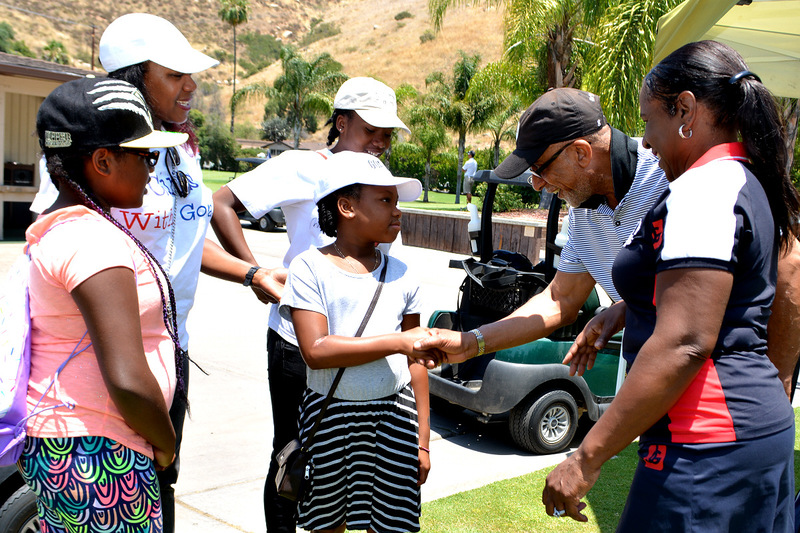 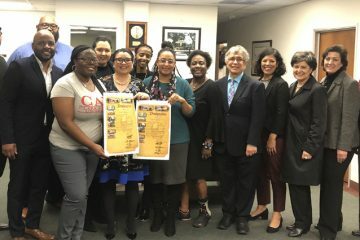 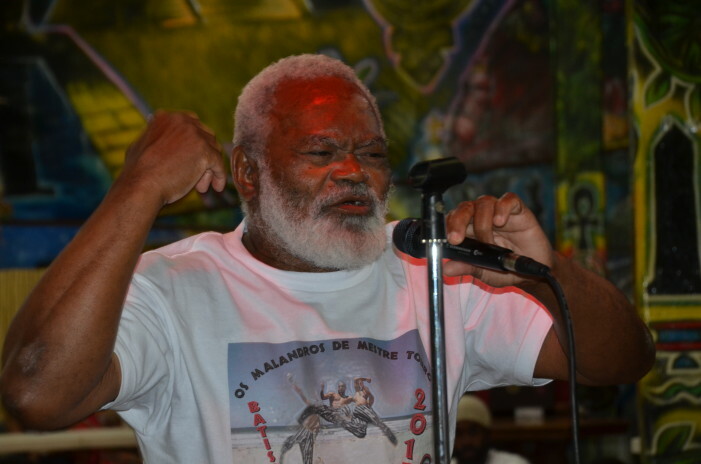 Thanks to supporters like you our future is looking much brighter,” shared Brown.